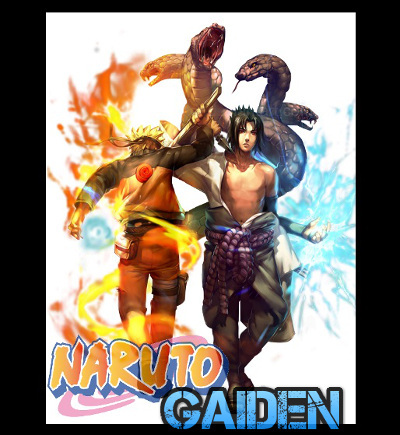 A: Naruto is a Manga turned Anime from the works of Masashi Kishimoto. It centralizes around a troubled boy who grows up despised by his village for a reason mysterious to him. Members in Naruto's village train to become Shinobi, and he hopes to become its leader, a Hokage (a Title given to his village's leader) in order to gain respect and admiration from his people. Not knowing Naruto Lore will not penalize you. Veteran Players, Moderators, DM, and Admin are available to help you. Q: What is Neverwinter Nights? A: The original Neverwinter Nights is a PC Game that utilizes DnD mechanics (pen & paper game play) turned digital! 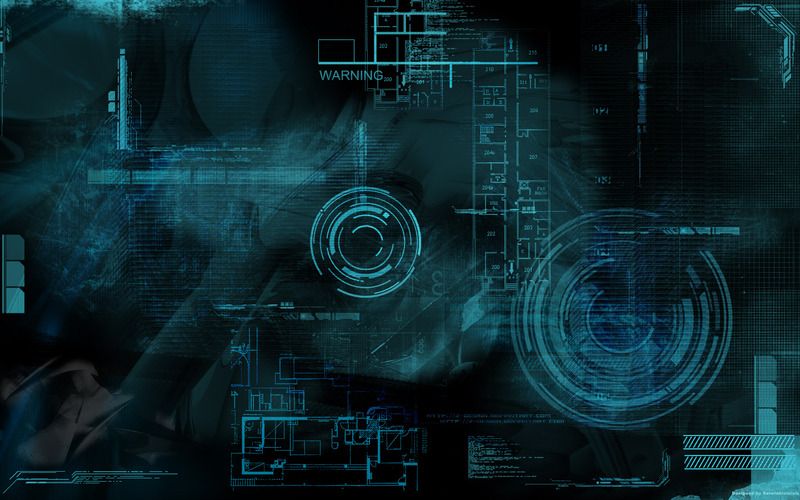 It offers the ability to create, customize, and script servers to your liking. We are using the Neverwinter Nights platform to ease the process of standard Pen & Paper game-play, via our Forums we hope to simplify it further so that anyone can participate without the need of NwN. Q: What is Pen & Paper? - Communication between Members & Moderators for character creation & progression. - A creative mind that inspires sportsmanship in a role-play environment about Naruto. Q: How can I join the Staff or Help the Community? A: Easy! We do not accept any donations, you will not hear us asking you for your money. All we do require is someone who does have the time, patience, and real sincerity to help improve the Community and its Members. If you have what it takes, Fill out the Staff Application.